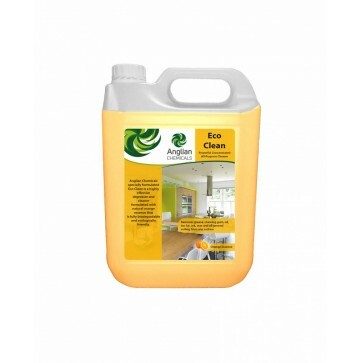 • A rapid action cleaner for porous surfaces. 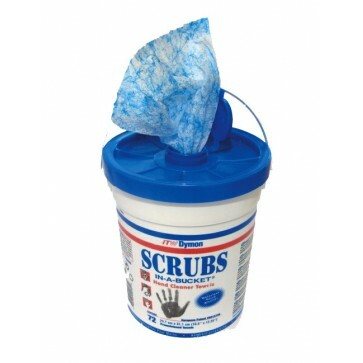 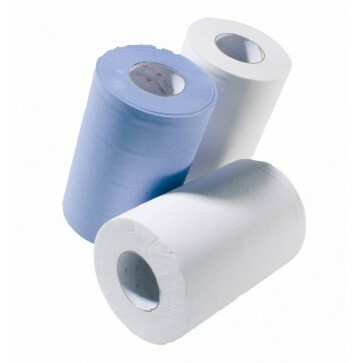 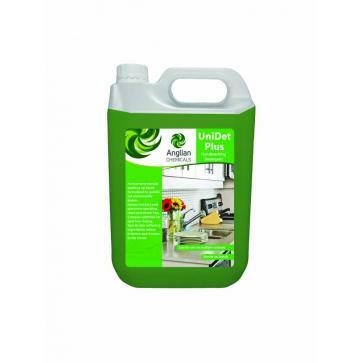 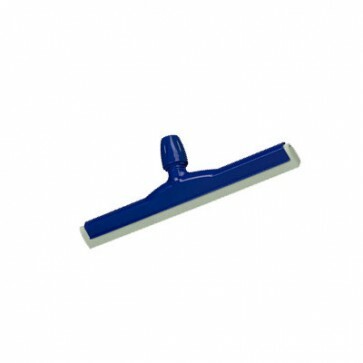 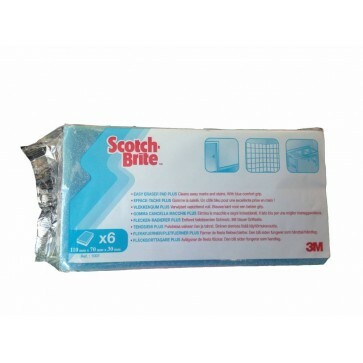 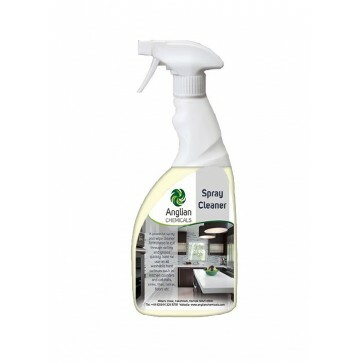 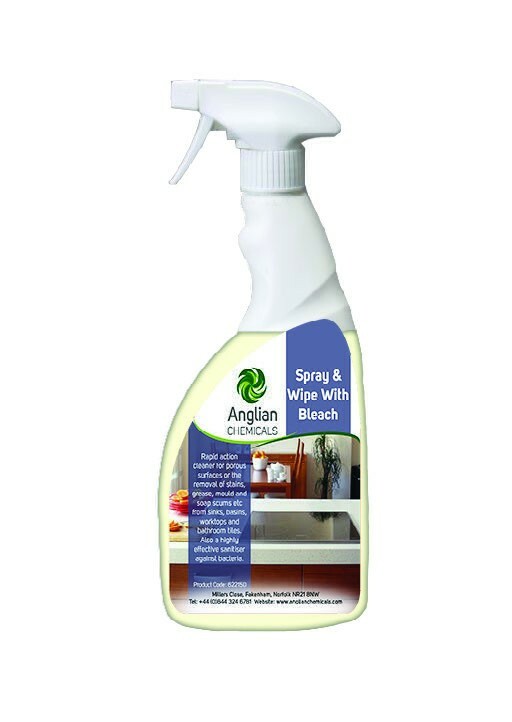 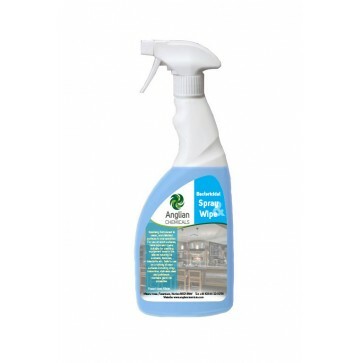 • Removes stains, grease, mould and soap scums from sinks, basins, worktops and bathroom tiles. 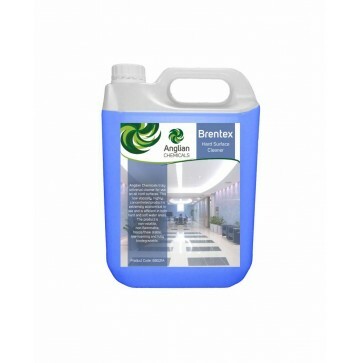 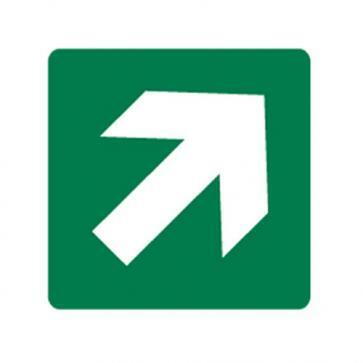 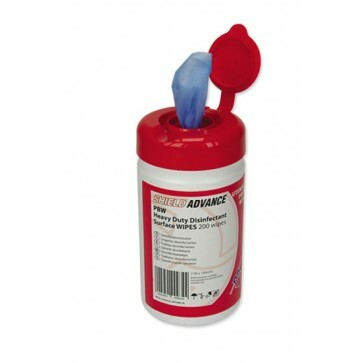 • A highly effective sanitiser against bacteria.